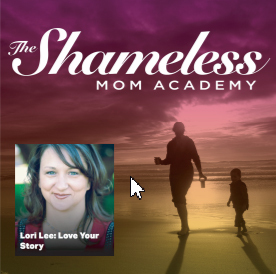 Welcome to another episode of the Love Your Story podcast, where I get to delve into people’s amazing stories to learn from their experiences and share that with you. 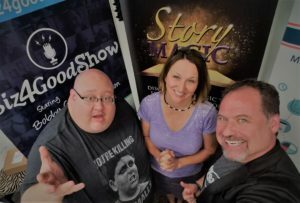 Today I have two guests with me – this is a new approach for Love Your Story, but this story, the death of Kylee Bruce is one of surviving and thriving for those she left behind, and the two people who loved and lost in this story are Kylee’s mother Gaylene and her fiancée, Brandon Forseth. Together they will tell the story of her tragic loss and the ways they have found to survive. Joining me today are Gaylene and Brandon from Oregon. When Gaylene was young her father shot her mother and then committed suicide. 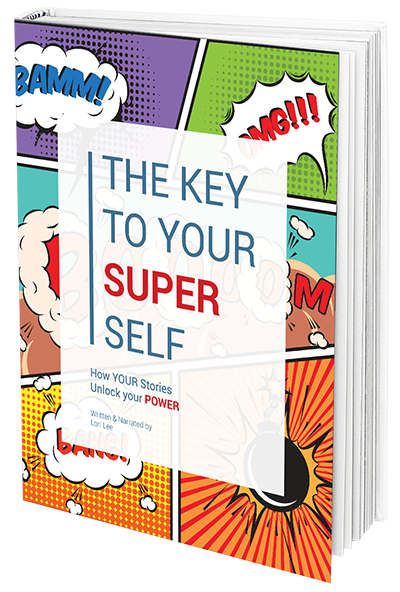 From a young age, Gaylene had the opportunity to figure out how to process loss, but she says that one of the things that is most important about her story is the way she has learned, from others, how to do this and that it CAN be done. 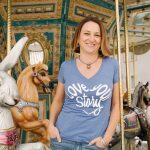 Her life has included the loss of her parents, a marriage through divorce and then the loss of her daughter Kylee when she was killed in an automobile accident, and her process of seeking for tools and processing pain has been an important part of her journey. When Kylee died in a car accident in December of 2016, she was carrying Brandon, her fiancee’s child. Brandon said, “I’m not an expert on love, I was just really good at loving Kylee. 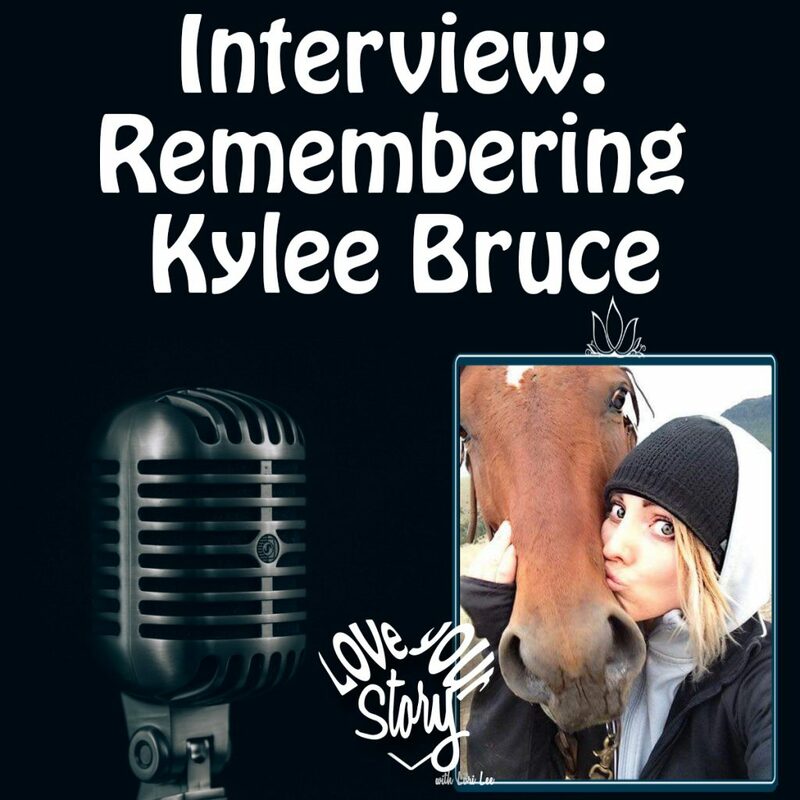 My story is one of true love, grief, and how I found a way to keep my Kylee’s legacy alive. I haven’t yet been able to “overcome” grief completely, and I doubt I ever will but I have found a way to keep waking up every morning with purpose.” So, today we’re going to talk about Kylee’s story and how to process grief. How to survive and thrive despite loss. 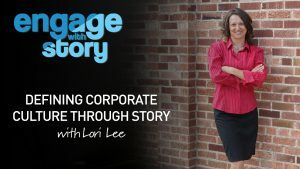 Tune into the audio program for my interview with Gaylene and Brandon. The pains of loss can leave us stripped of hope, of a desire to go on, and rack us with the worst pains we can experience in this life. But as we’ve discussed today, there is a way to survive. There is a tomorrow and even though you perhaps can’t see it in the dark places, others have gone before you and found the way. Follow in their footsteps, even if you are crawling. One step at a time allow for grieving and loving and celebrating those beautiful souls you have walked with. Thanks for being with us today for Kylee’s story and for Gaylene and Brandon’s stories and journey’s through grief. Your challenge this week is to love hard on the people who are important to you. We don’t ever know when loss will knock on our door, so today, in this moment, right now, love with all your heart. No regrets.